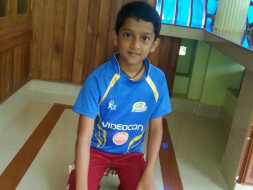 Sourav Vinod is the youngest son of Vinod IC, who is a poor farmer from Wayanad, Kerala. Sourav is a smart kid and good in his studies. He is studying in 7th standard now. He loves art, drawing, making handicrafts, and more than all he loves his favorite pet "Fighter" fishes. Last Saturday (21st of July), he left home for school happily in his newly stitched "Scouts" uniform. By around afternoon, his father received a call from his school teacher that Sourav is having a bad headache. 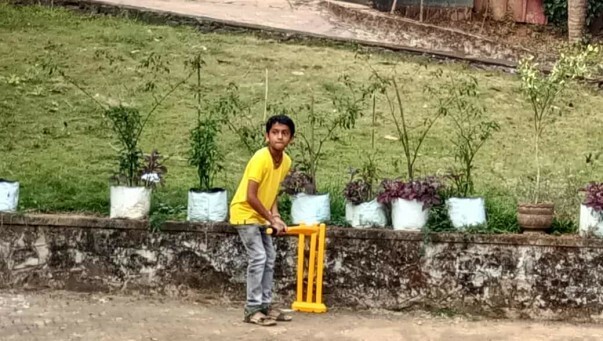 So, he went to school, picked up Sourav and visited a nearby clinic. 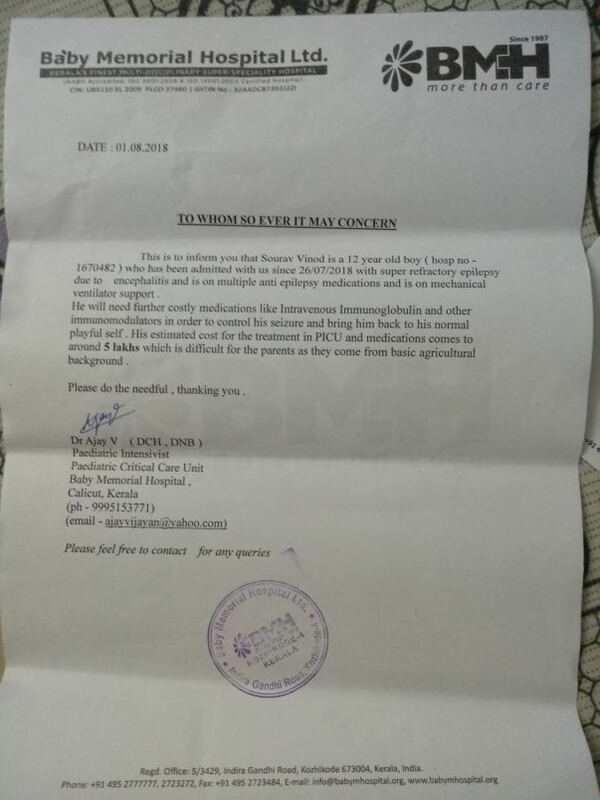 Since Sourav had a small fever and signs of infection, he was prescribed anti-biotics and paracetamol. After two days the fever went down and he looked well and healthy. Later that day by midnight he vomited once, but still there was no sign of anything more. On the next day morning, he had a seizure and since then has lost consciousness and was taken to a private hospital at Kozhikode. 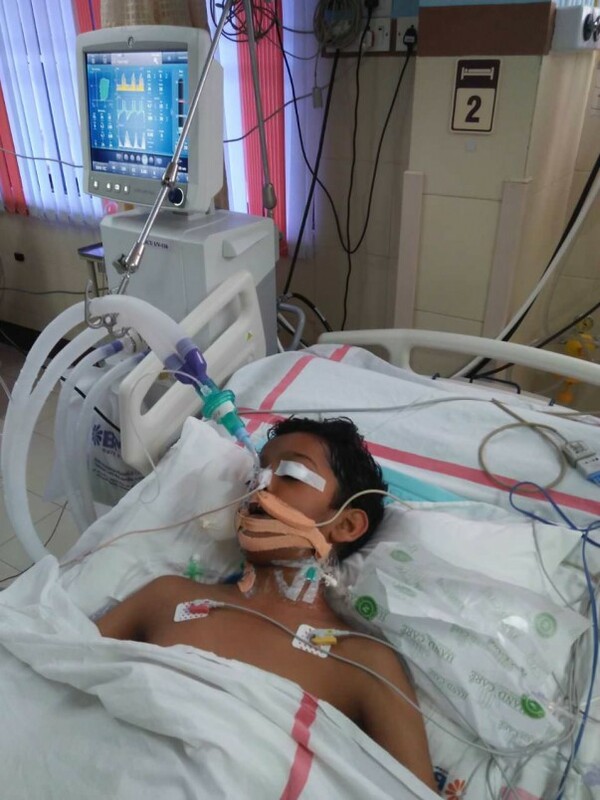 He is now diagnosed with Encephalitis (viral infection in brain) and is currently on ventilator support, fighting for his life. He has been unconscious since 25th of July and is still unresponsive and experiences epileptic seizures throughout the day. The treatment cost is too high for this financially backward family to bear and they do not have any insurance or other means of income. All the money they had with them is already spent on treatment. Treatment has cost about 2 lakh rupees until now, most of this money was sourced by borrowing from others. And the treatment will cost more than 5 Lakhs here after. If the seizures continue to occur it may result in brain damage and further consequences related to that. To prevent seizures, he is given high doses of costly anti-convulsant and sedatives. The medicines cost around 15,000/- per injection and need around 6 injections per day. The cost of ICU and other charges are about 15,000/- a day. There is still no progress to speak off and it is unknown about the period for his recovery. 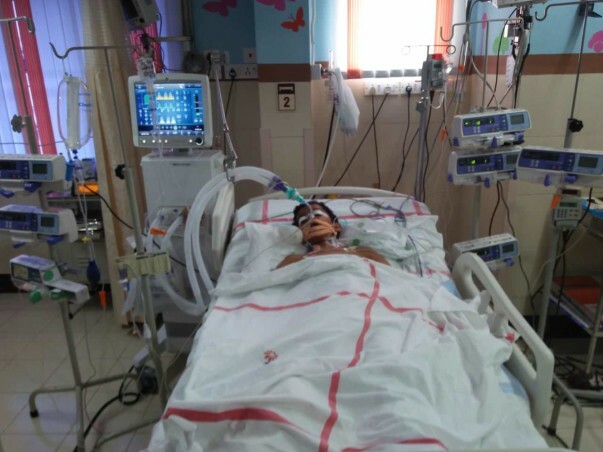 The family needs urgent financial backing to continue the treatment and to prevent harm from happening to this precious little life.Requesting for your kind help. Our dear Sourav passed away leaving the whole family and community in deep grief and tears... 😞 He left us after giving us joy and memories to cherish for a life time during his short 12 year life. Thank you all once again for all your love prayer and help. Sadly, there is no progress in Sourav's condition till date. He is still admitted at Neuro medicine ICU of SCTIMST, Thiruvananthapuram and treatment is on going. Seizures continue to occur everyday and is not yet fully controlled. He also has severe Pneumonia in his lungs and it has not reduced even after one week of treatment using anti-biotics. Hence, I am extending the campaign for one more month a correct time frame cannot be calculated for his recovery and treatment. Please continue your support for Sourav. Thank you all for your continued care, love and support. All your help is heartily appreciated. 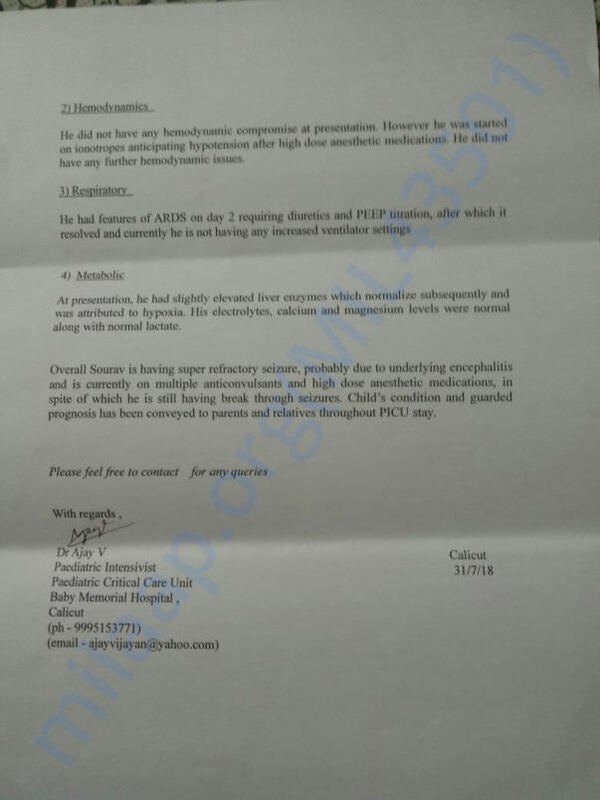 This updated is intended to inform you all that we have shifted Sourav from Baby Memorial Hospital, Kozhikode to Sree Chithira Thirunal Institute for Medical Sciences and Technology, Thiruvananthapuram for providing him more advanced treatment and facilities on Tuesday (7th of August 2018). There is not much progress to report regarding his condition. Doctors are still unable to control seizures completly. He has infection in his lungs due to being on ventilator support for more than 2 weeks and low blood pressure issues. I will post more updates in near future. Please keep on sharing the news and helping Sourav.